Prima Restaurant is a celebration of food and family; both our own family, as well as the friends we choose for ourselves. 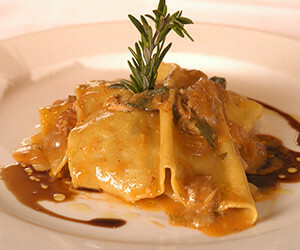 Prima has been bringing together family and regional Italian cuisine around the same table for 40 years. Join us at our table, and become part of the Prima family. 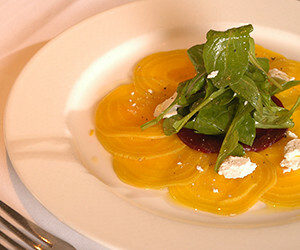 Classic regional Italian flavors, and seasonal ingredients made daily with great care and passion under the supervision of Executive Chef, and owner Peter Chastain. Wine Director John Rittmaster, and Sommelier Frank Rothstein have worked tirelessly during their two decades at Prima to build a comprehensive, world class wine list specializing in the wines of Northern Italy. 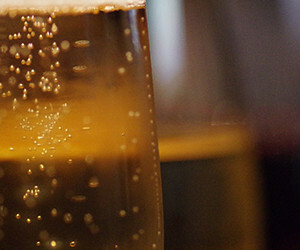 We offer private, Sommelier-led wine tastings for parties of any size. 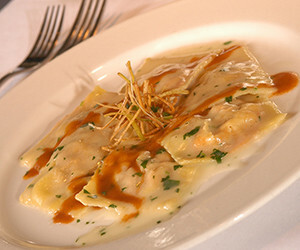 These can be held in any of our private dining rooms or even in our wine shop next door, Prima Vini. 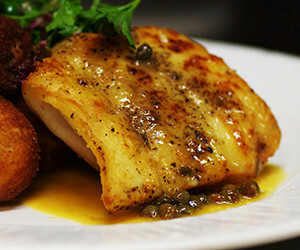 We can curate the tasting theme to fit any palate or concept utilizing our 50-page wine list. Give us a chance to do what we do best and introduce you to the best wines that the world has to offer in a private and fun setting. 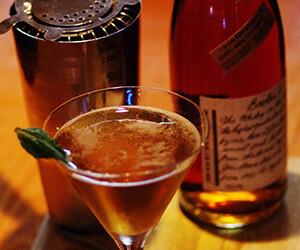 This is the perfect ‘cocktail hour’ before any private function! Prima Sommelier Frank Rothstein named Somm of the week in the San Jose Mercury News and Contra Costa Times. “Crisp and Cool!” Prima Ristorante…offers some of the most innovative, exciting cocktails we’ve ever tried. 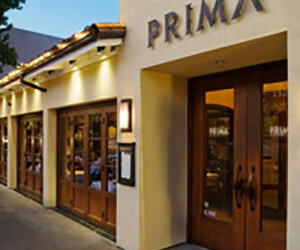 Over the years, PRIMA has been recognized as a top restaurant and wine destination. Here are some of our more recent awards. 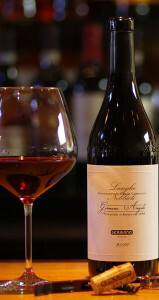 Few restaurants have as extensive a wine program as Prima in Walnut Creek. With the advantage of also being a wine merchant, diners are treated to great pricing (most wines are a little more than doubled in mark up), and an inventory of more than 1,600 wines. The list has great depth-there are more than 160 red wines from Piedmont alone-and what seems like just about every Gaja wine ever made. In addition, you’ll discover wines from up-and-coming regions, including five wines from Maremma in Tuscany. 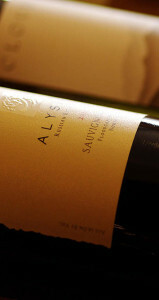 The wines are stored at perfect cellar temperature, and the list is updated weekly. Prima also conducts educational seminars, tastings and produces a monthly newsletter. Only 60 restaurants nationwide were accorded this award, which singles out excellence in wine service, storage, wine list creativity, and cuisine. 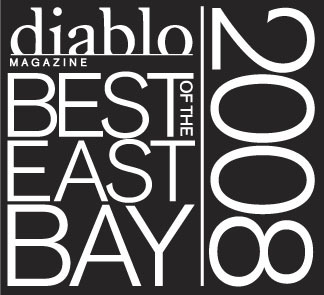 Ranked among the top restaurants of the San Francisco Bay Area. When Michael and Janet Verlander rented the shoebox-sized storefront at 1522 North Main Street in Walnut Creek in May of 1977, they had no idea that 38 years later, it would have become the East Bay’s premier wine and food destination. It started as a deli with a cheese counter, a hot plate and a few racks of wine. But these were dynamic times, and Michael, driven by a passion for wine, quickly forged close relationships with some of California’s newest and best names in the wine business. Duckhorn, Silver Oak, Kistler and Au Bon Climat, for example, all sold their first vintages at Walnut Creek Wine & Cheese. Michael still tells of talking Dan Duckhorn out of 14 cases of his first vintage of Three Palms Merlot and selling it for the princely sum of $14 per bottle! 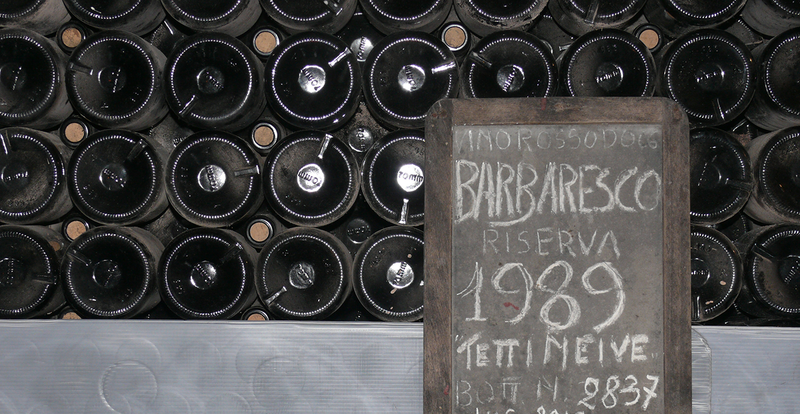 Everything changed when the Verlanders, while taking a rare vacation in Italy in the late eighties, had an epiphany while dining at Ristorante Belvedere atop La Morra hill in Barolo. 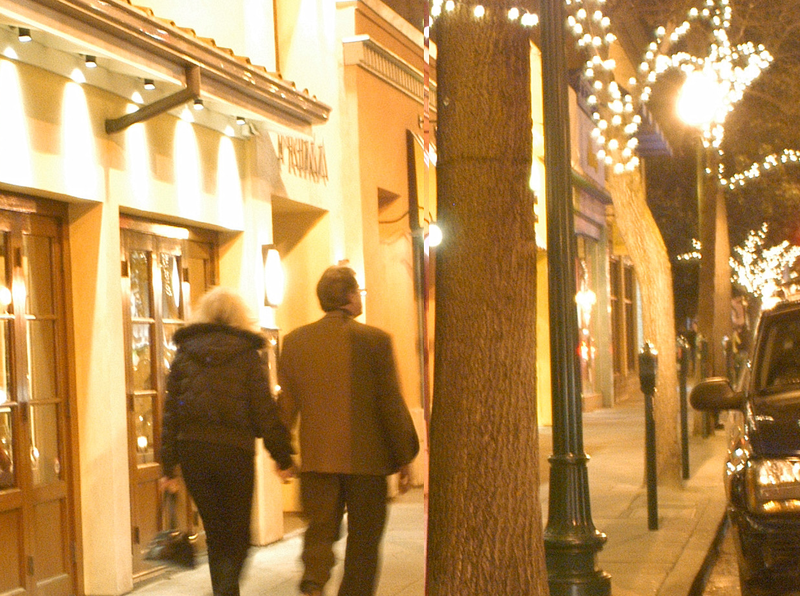 They were so taken by it all that they decided to import their Piemontese experience to Walnut Creek. 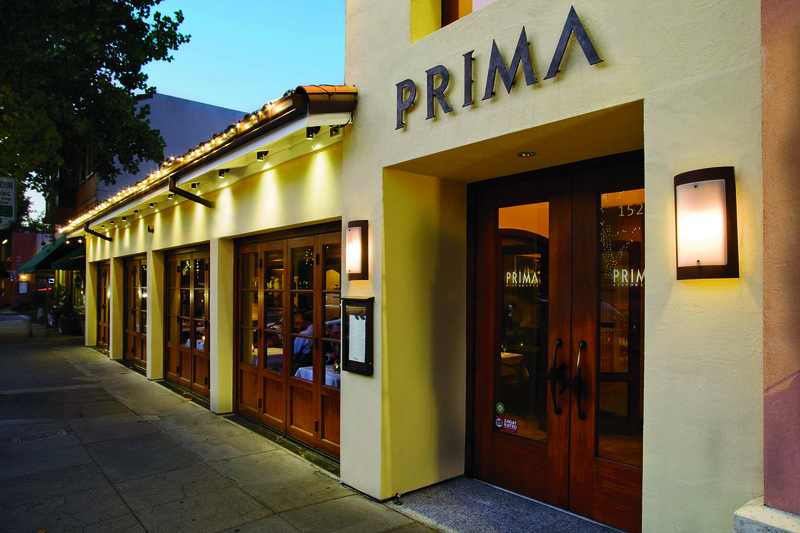 Walnut Creek Wine & Cheese became successively Prima Café, Prima Trattoria e Negozio di Vini, and finally PRIMA. With the change came expansion. The shoebox doubled in size with the addition of what is now the Caminetto fireplace dining room. When I started at PRIMA as Wine Director in the spring of 1994, what is now our wood-burning oven and Enoteca dining room was a sushi bar, and the space now occupied by PRIMA Vini, our wine shop, was another restaurant. Things grew quickly as both the restaurant and wine store’s reputation spread. 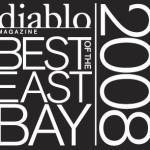 Then in 1999, the Verlanders recruited Chef Peter Chastain to run the kitchen, further cementing the restaurant’s place as one of the East Bay’stop wining and dining destinations. Chef Peter and I purchased PRIMA from the Verlanders in 2005, and have since made it our mission to not only preserve the original Italian sensibility that drove the business’ metamorphosis, but to enhance it, making subtle refinements to the menu, the appearance of the dining space, and to a wine list that now numbers over 1300 selections, with a particular focus on the Italian wine that best suit our cuisine. 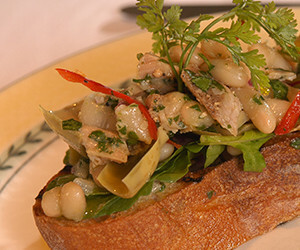 We hope you’ll experience PRIMA’s Italian sensibility with us soon.